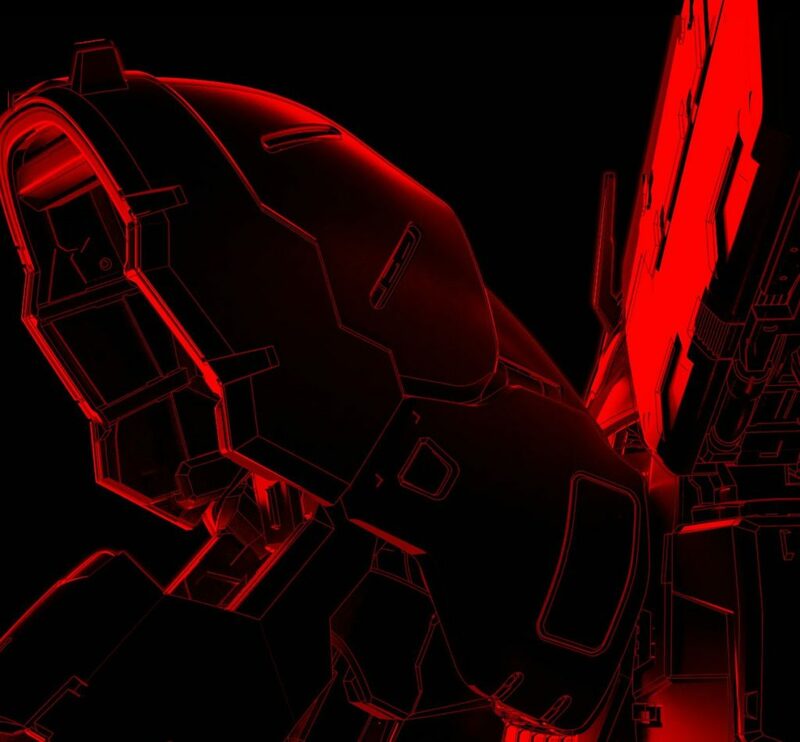 Bandai’s official Twitter account tweeted an image of what looks like a Sazabi mobile suit eight hours ago. People are going wild with speculation on whether this is a Perfect Grade, Master Grade 2.0 or a brand new Real Grade. With the Shizuoka Hobby Show fast approaching, (May 10th to the 13th), I definitely expect this to be either unveiled or a prototype on display there! I am hoping and thinking it is going to be a Real Grade Sazabi. Perfect Grade kits are usually announced in the Fall for a holiday release. New MG or RG kits are usually announced around this time. Would absolutely LOVE to be there in person for you guys to get all the news, but sadly I can’t as I live in the US. If anyone wants to help with that, let me know! What do you think? Let me hear in the comments! The full tweet is below! Here is the image full size! Previous story Final Fantasy XIV: Under the Moonlight brings more of Ivalice to Eorzea!